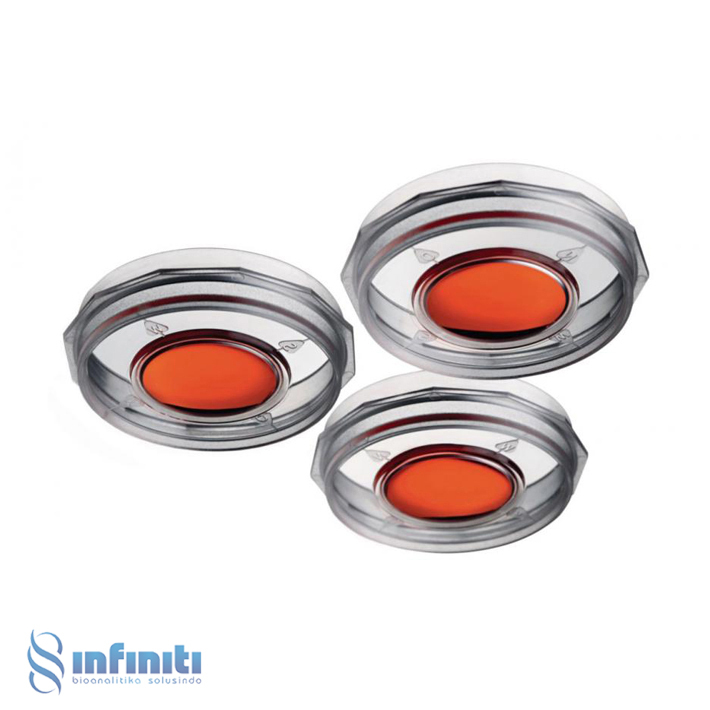 Eppendorf Cell Imaging Dishes ensure excellent results in high resolution microscopy of living and fixed cells. 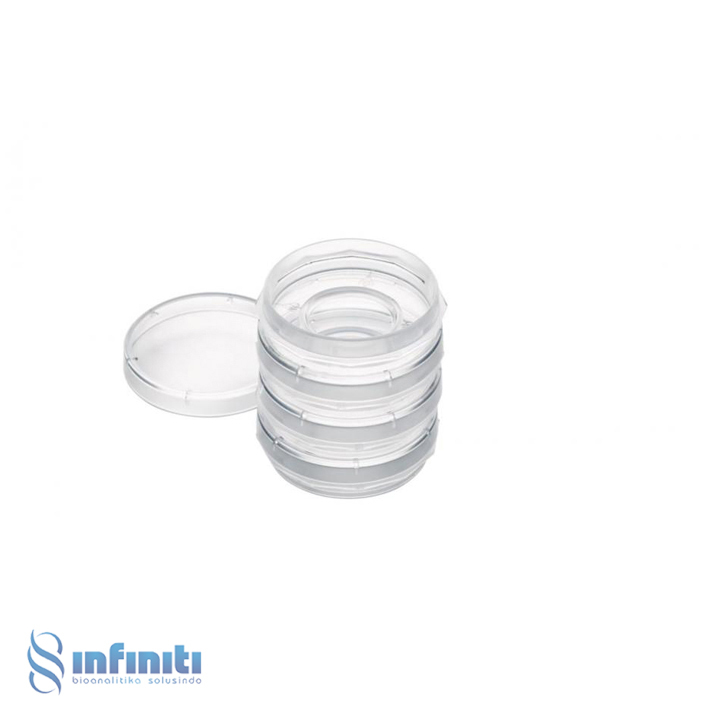 The bottom of the 35 mm dishes is made from cover glass. 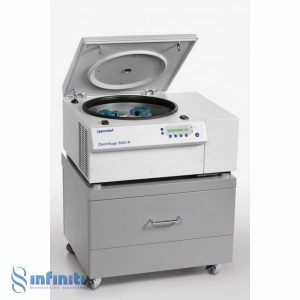 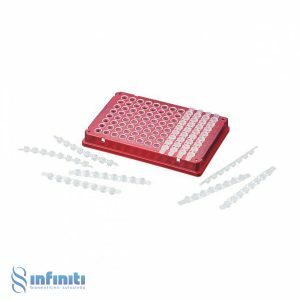 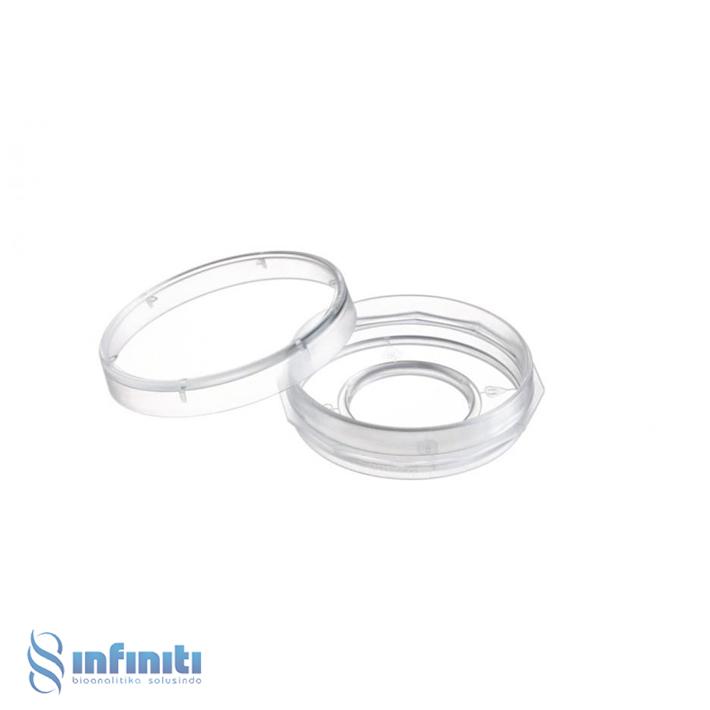 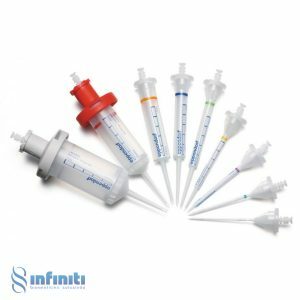 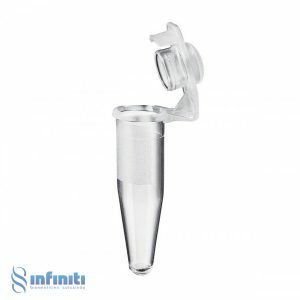 The central 18 mm cavity is lower than the level of the surrounding polystyrene dish, which enables the concentration of the cells during seeding on the glass surface and helps to reduce costs of antibodies and dyes. 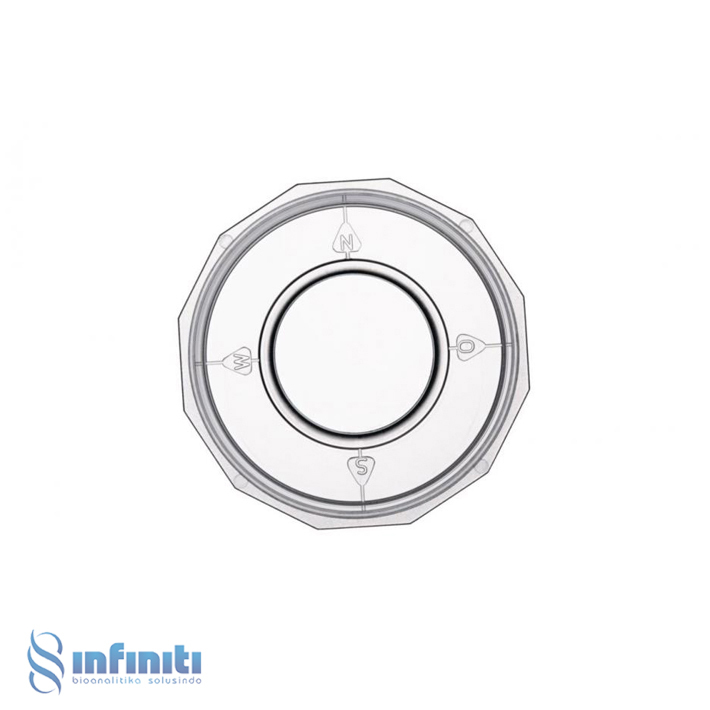 Plate handling and reference are easy, safe, and convenient due to a polygonal gripping zone and directional orientation marking.